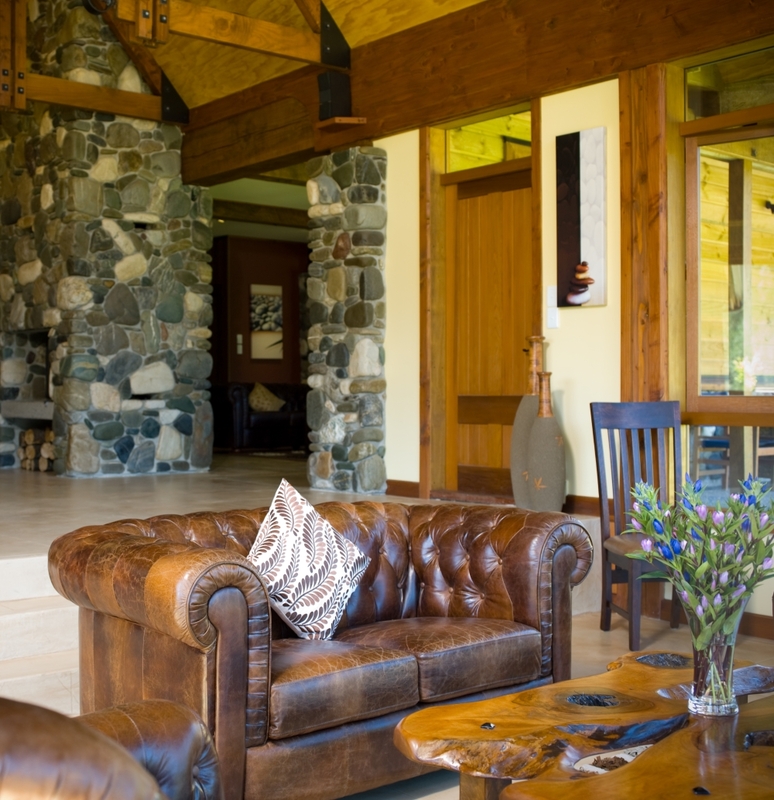 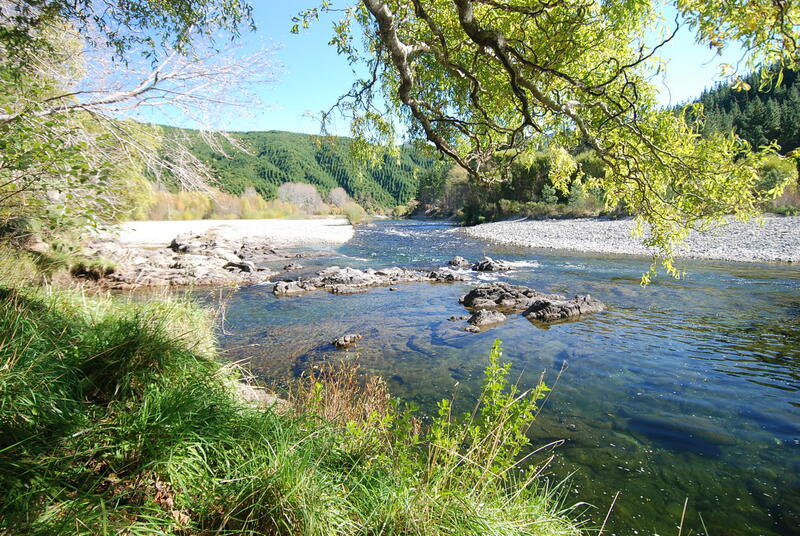 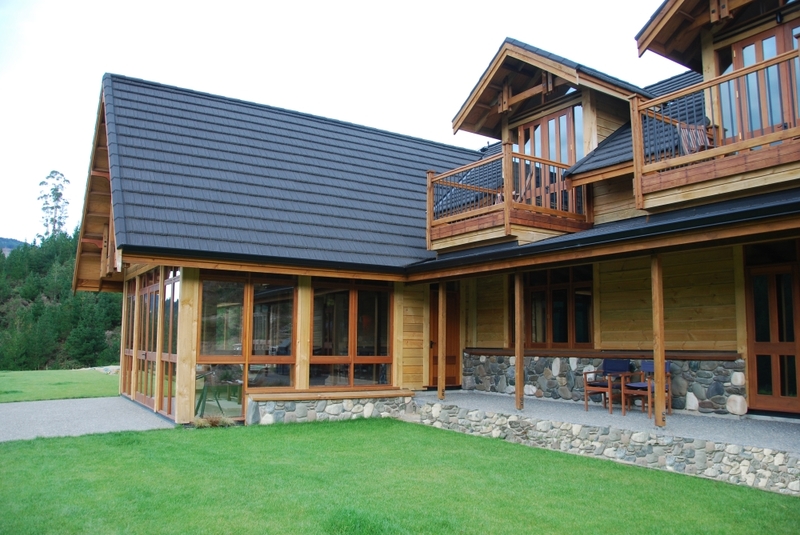 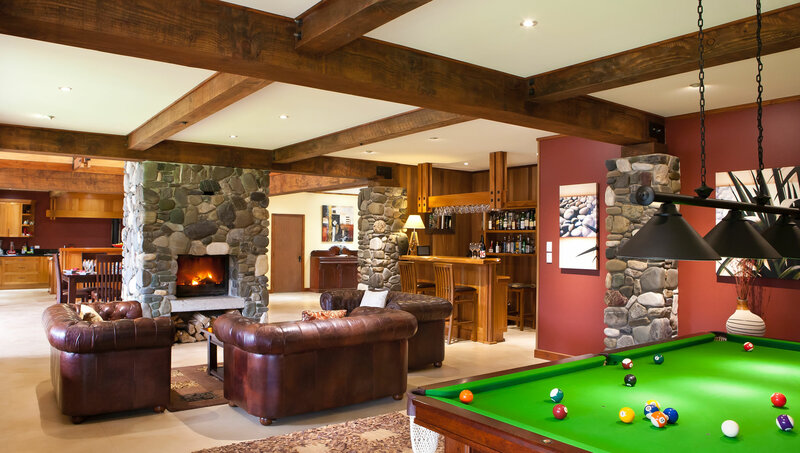 Stonefly Lodge is a 5 Star Luxury getaway that has been featured in fishing magazines around the world as one of the best fly fishing destinations, and has been listed as one of the top ten eco-friendly luxury lodges in New Zealand. 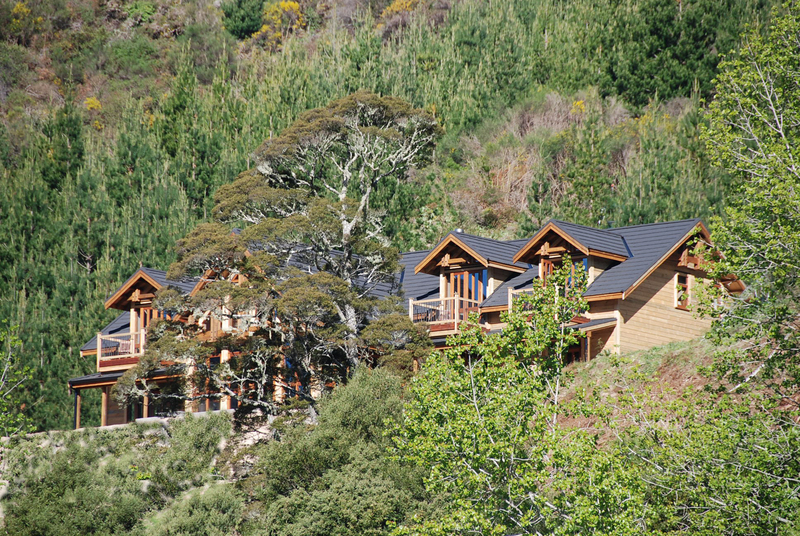 Situated on 150 acres of private lush forest, and accessible by helicopter, Stonefly will serve as the perfect base from which to explore the natural beauty of the Nelson Lakes and Abel Tasman regions on the South Island of New Zealand. 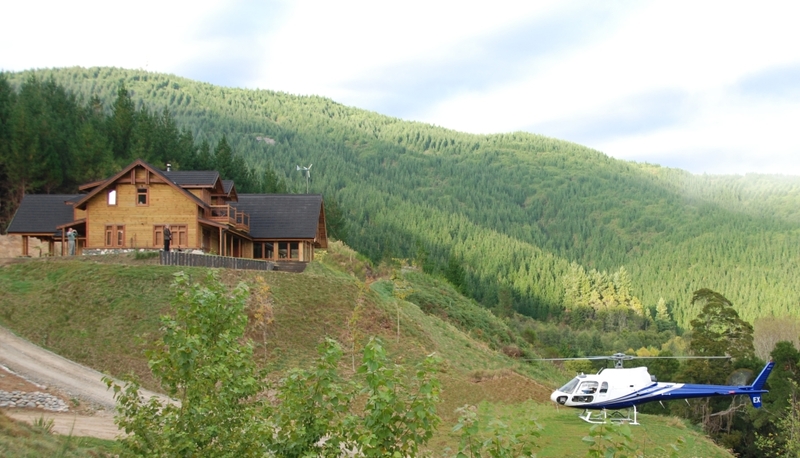 Not only is the fishing out of this world, but so are the luxury accommodations at Stonefly. 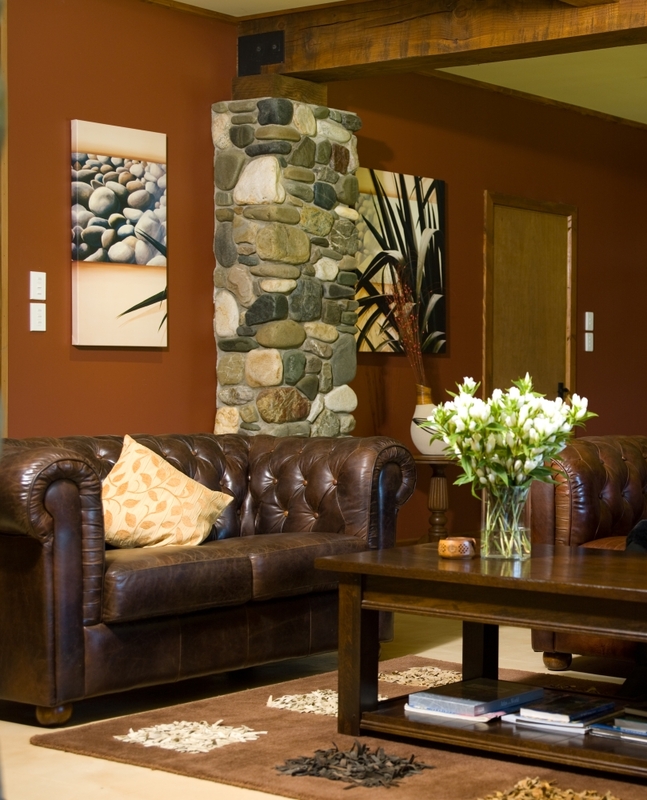 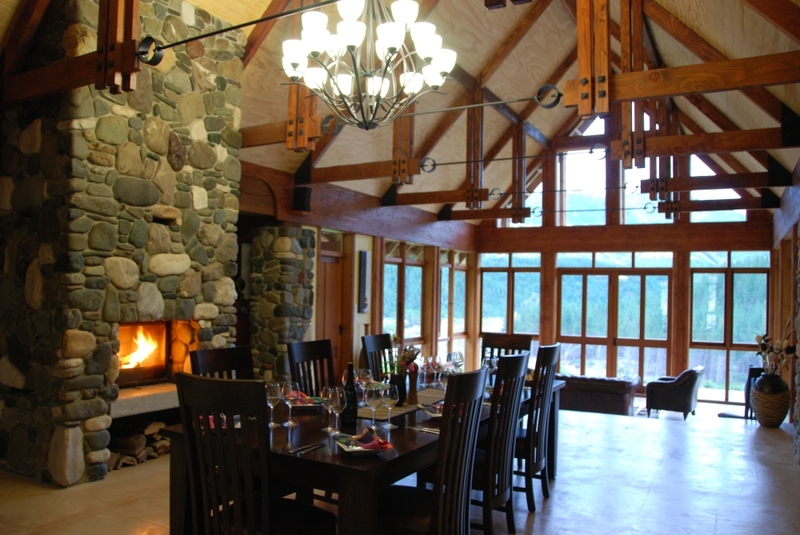 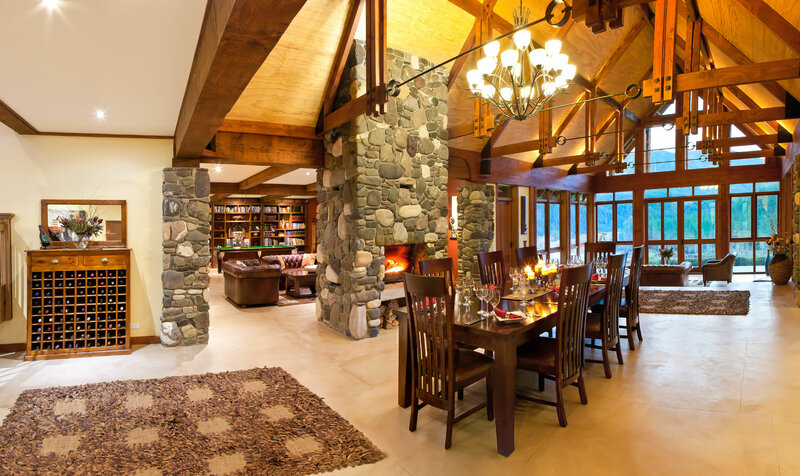 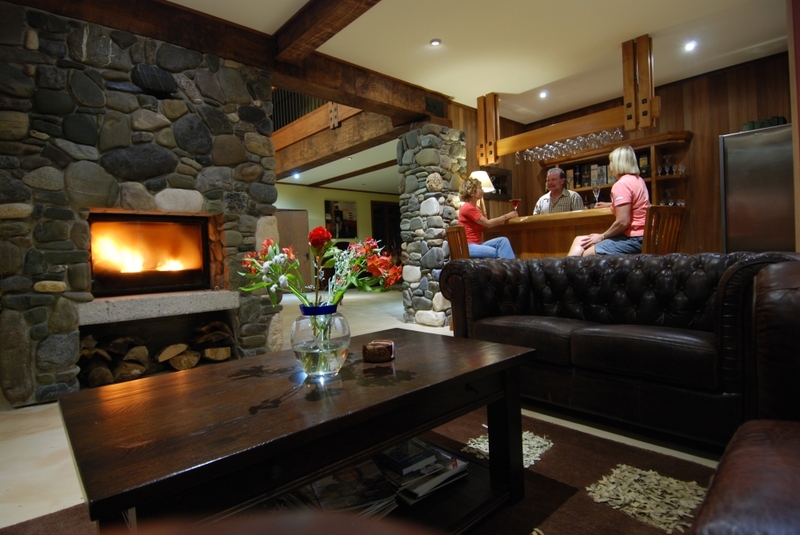 The lodge is built from indigenous stone and timber, and at its core features a double-sided stone fireplace which provides a cozy, country chic atmosphere. 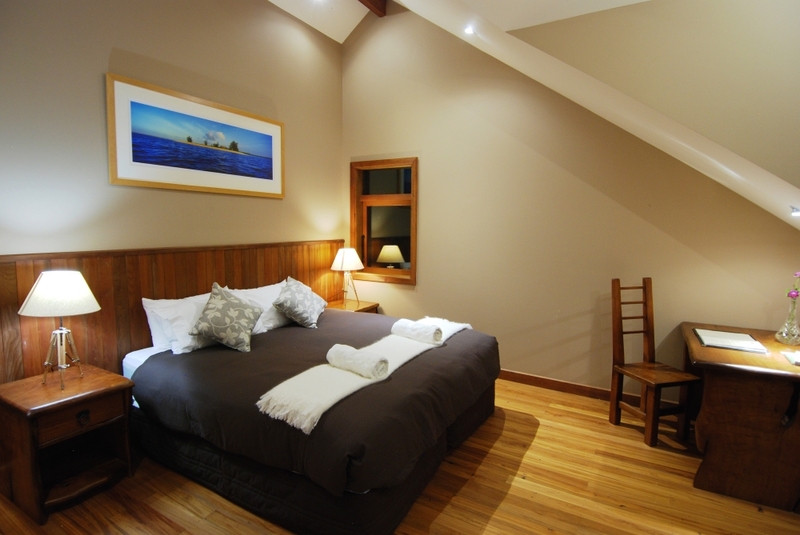 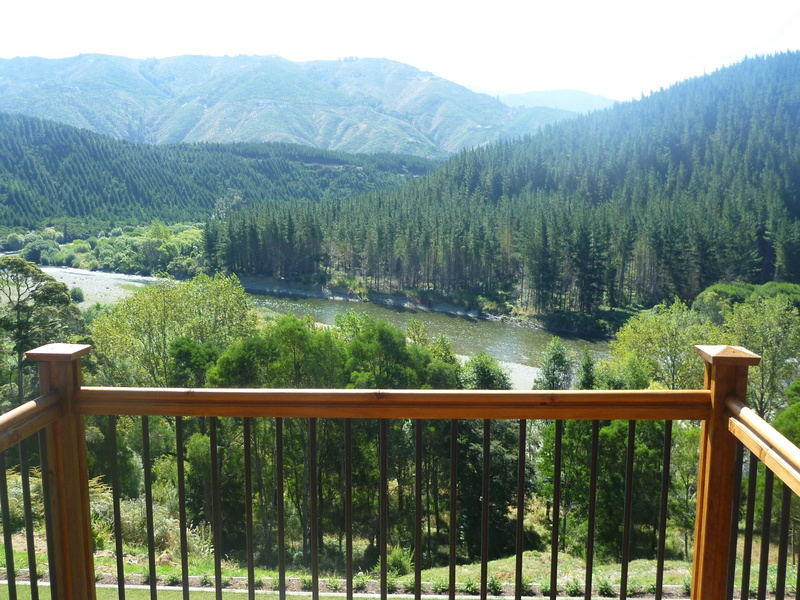 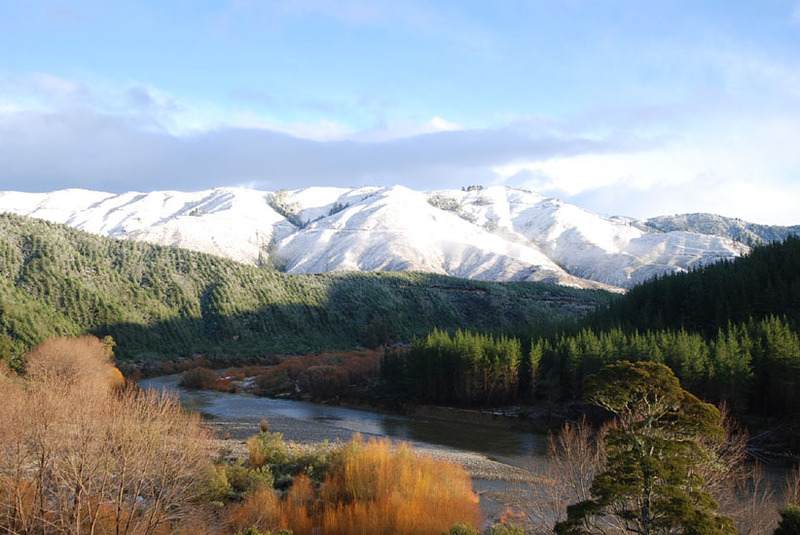 All four luxury guest suites have private balconies which overlook the Motueka River and reveal off in the distance the spectacular Mt Arthur Range in Kahurangi National Park. Other amenities that luxury travelers will find include fine linens, hand-crafted furniture, local New Zealand art décor, in-suite bathrooms and wireless access. 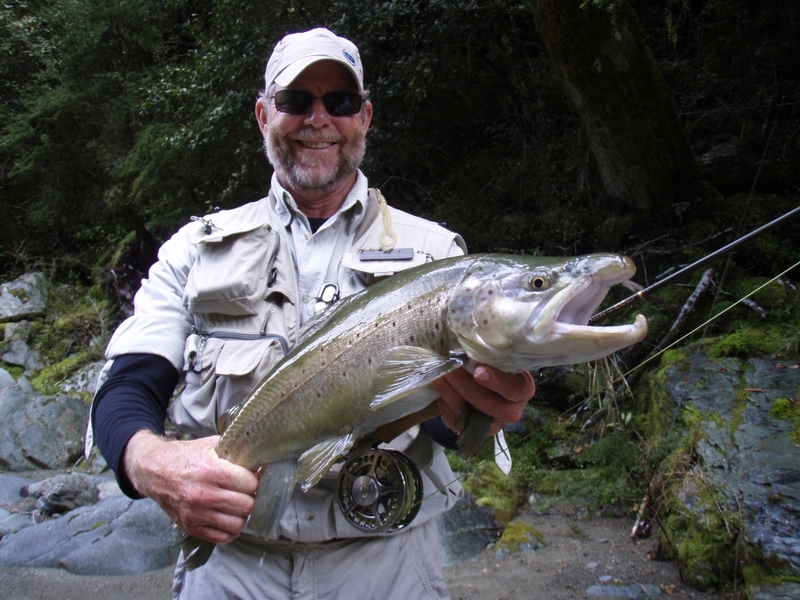 There are activities for the non-fishing guests of Stonefly that are just as impressive. 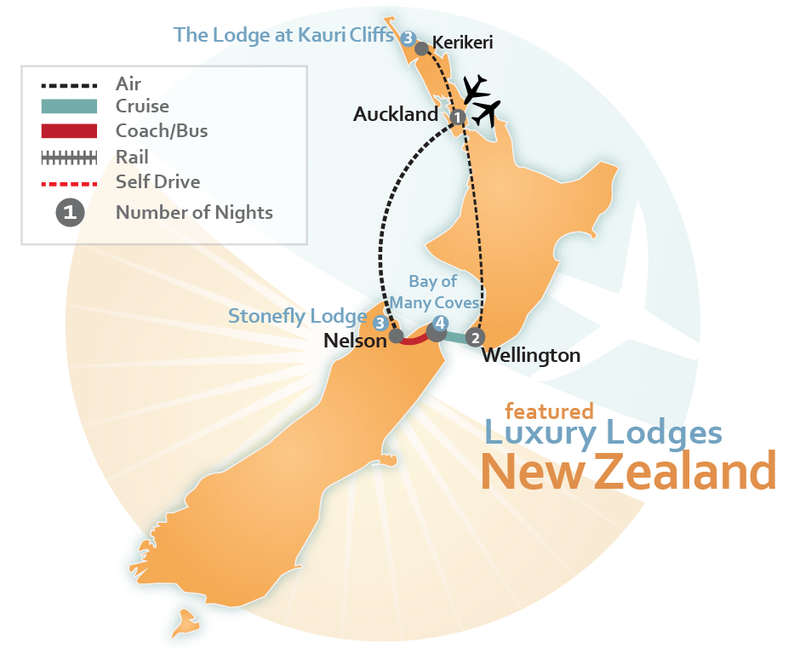 You can kayak on the crystal clear waters of Abel Tasman, horseback ride down the beach, explore the national parks on a guided walking tour, enjoy a wine or art tour in Nelson or fly over the sites used in the epic movie “The Lord of the Rings” on a private helicopter tour. 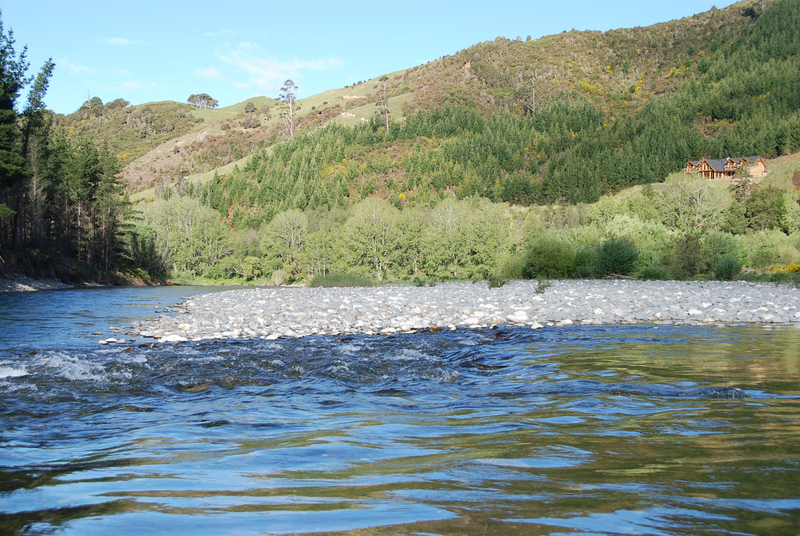 Stonefly Luxury Lodge is the perfect getaway for any fisherman (or fisherwoman) who has dreamed of the biggest catch! 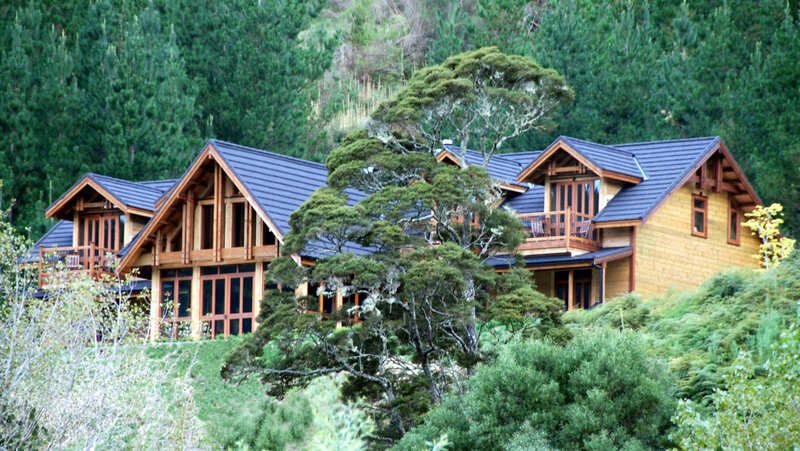 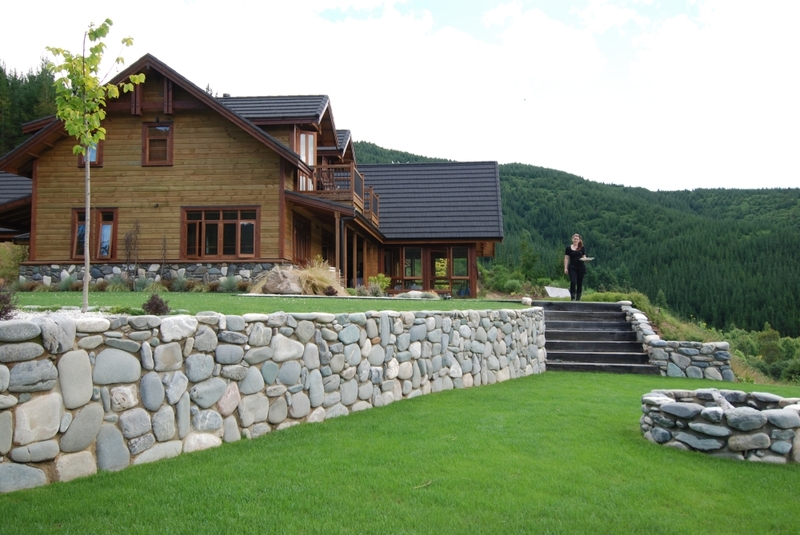 Book your New Zealand Luxury Vacation to include Stonefly Lodge and experience for yourself the award-winning service and 5 Star accommodations of a top ten eco-friendly lodge. 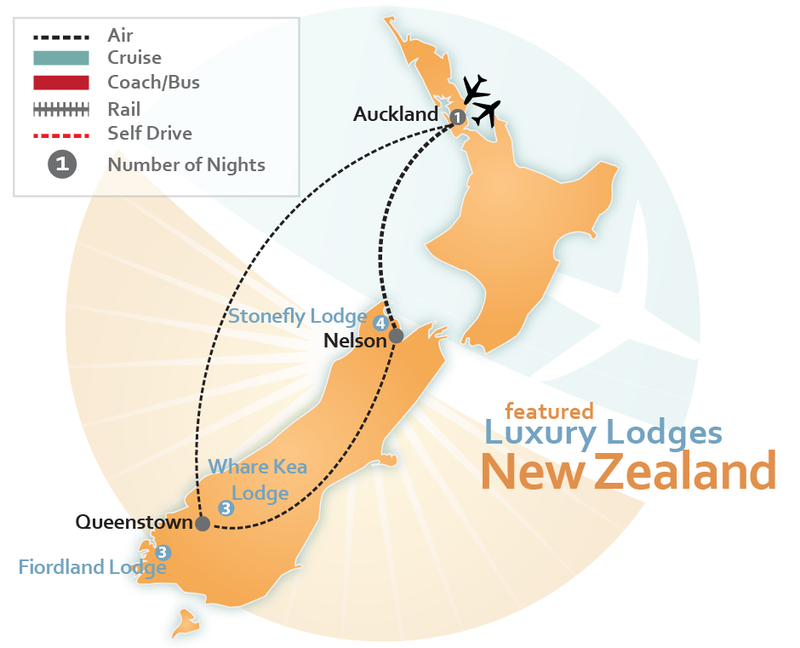 Choose from our premade luxury itineraries listed below or CLICK HERE to fill out our quick form to have one of our Travel Agent Experts create a Tailor Made New Zealand Luxury Vacation Package around your dreams.